In the past 30 days, more online video content has been uploaded to the web than the past 30 years of TV content. This is a staggering statistic and one that highlights just how important online video is as a marketing tool in today’s society. It’s not hard to see why – video is an easy-to-digest format and it gives consumers eyes a break from reading scrolls of text that may ultimately lose their attention. Buzzfeed’s Tasty Facebook page only launched in July 2015, but since then it has amassed over 96 million fans and it has revolutionised overhead video for the food and drink industry. Take one of their most popular videos “Sliders four ways” for example. This has been viewed over 209 million times. 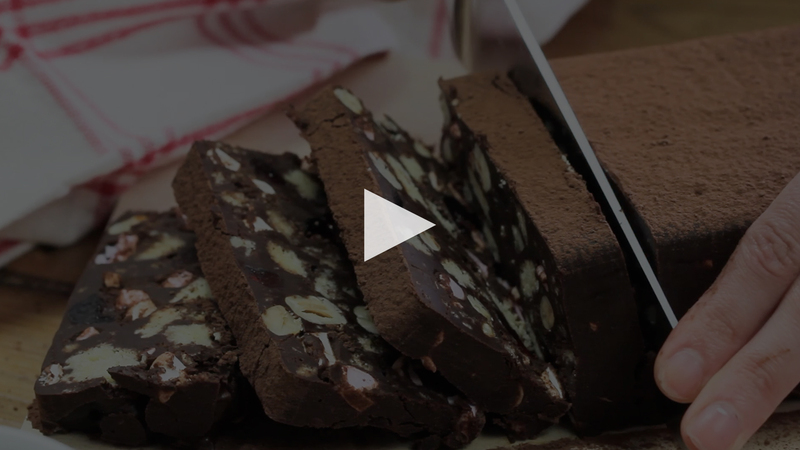 Tasty’s videos last from 30 seconds to two minutes and their fast pace and quick visual steps help viewers watch them right until the very end. The videos tap into current trends as well as users’ interests. Viewers retain 95% of a message when they watch it in a video compared to 10% when reading it in a text (Source: Forbes, 2018). The combination of brevity, simplicity and relevance makes Tasty’s videos highly shareable and this has significantly contributed to the success of the page. Sharing the content helps the page reach a wider audience and this in turn encourages the company to create further videos. So how do you transfer viewers into clients? Online brand video must be unique, engaging and straight to the point – 33% of viewers will stop watching after 30 seconds and 45% will leave after one minute if they aren’t interested in what they see (Source: Forbes). People want to learn something that they don’t already know, for example, “how-to” searches on YouTube are up 70% year over year (according to data released by Google). This could range from teaching a tasty new recipe to showing your manufacturing process. We always make sure that we spend a great deal of time on the storyboarding phase, so that the timeline of the video is well planned and the message gets across clearly. The final few seconds of the video should always be dedicated to incorporating your contact info and a call to action telling viewers their next step. Video equipment has evolved so much in recent years and is much more readily available. Companies can now get professional video content without having to hire an entire film crew. Smaller more affordable cameras, stabilisers, light and audio as well as things like drones mean it’s much easier to capture captivating, cinematic video on a smaller budget. Not only has the equipment changed but so has the speed in which video has to be produced. No longer can you spend months upon months painstakingly editing footage – by the time you’ve done this your competitor has already hosted multiple live videos, completed several social video marketing campaigns and raised customer retention. Advances in editing software, processing speeds and file transfers mean we can turnaround quality videos quickly, ensuring your content is being shared to the world at right time. One of the biggest strengths of video marketing is that it’s highly visual and auditory, which means it’s easier for many users to remember than its text-based counterpart. If your brand sticks in a customers mind then this can translate into more sales and leads for your company.